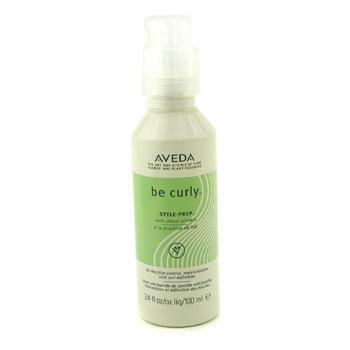 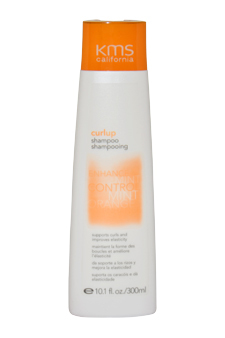 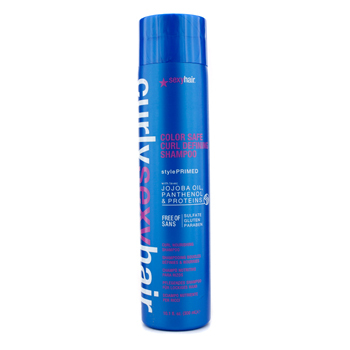 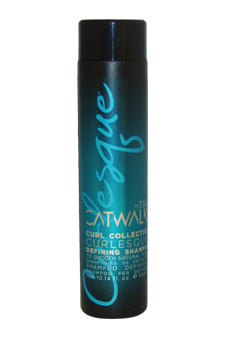 Specifically designed sulfate-free formula preps curls for styling. 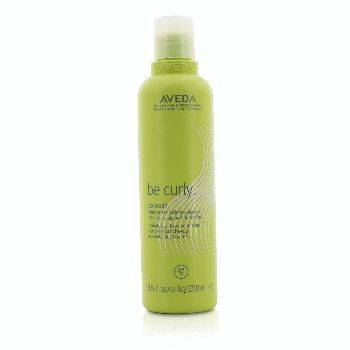 Rich Marine Botanicals of Seaweed and Sea Fennel help smooth the cuticle and calm frizz. 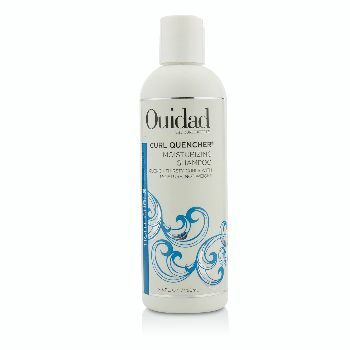 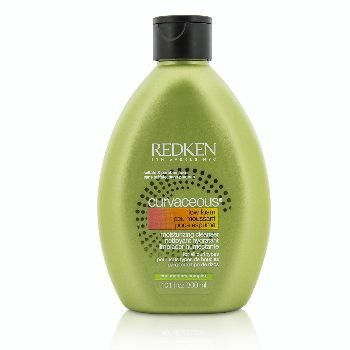 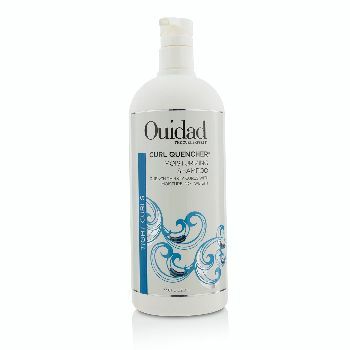 Cucumber water helps maintain and define beautiful bouncy curls. 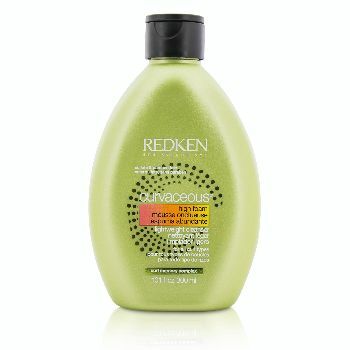 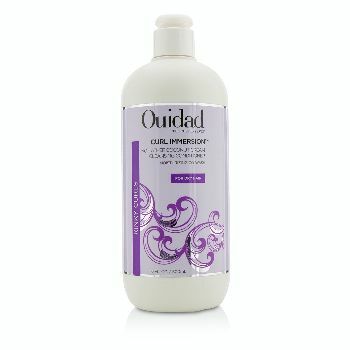 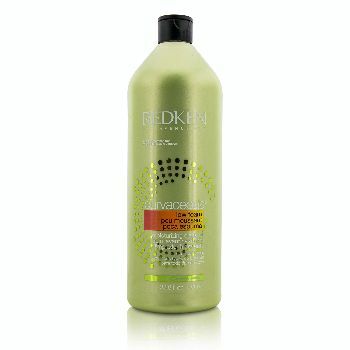 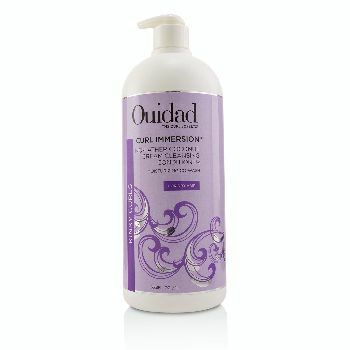 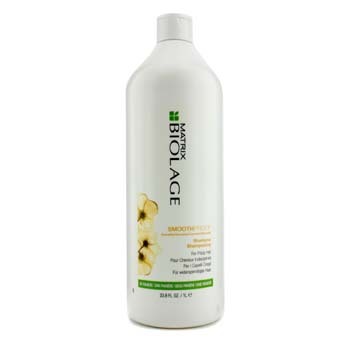 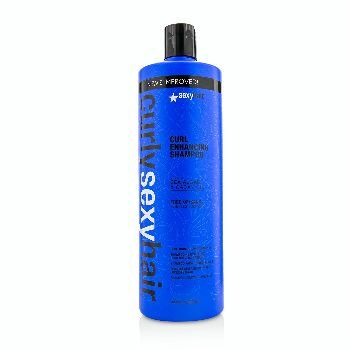 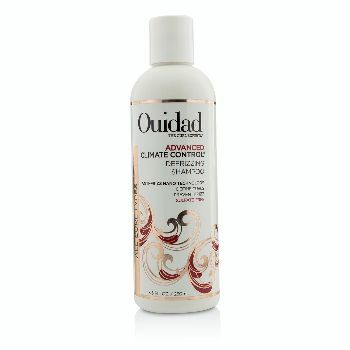 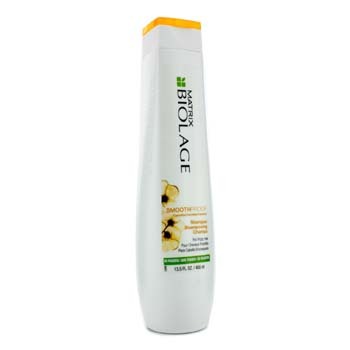 An intensely hydrating & strengthening shampoo for curly hair Helps gently cleanse support & hydrate hair Formulated with Jojoba Oil Panthenol & Proteins Leaves curls soft smooth well-defined & healthy looking Safe for color treated hair "
Boosts curl strength and volume while it cleanses improves moisture balance in curly hair will not weigh hair down or leave it feeling stickygreat for keeping permanent.